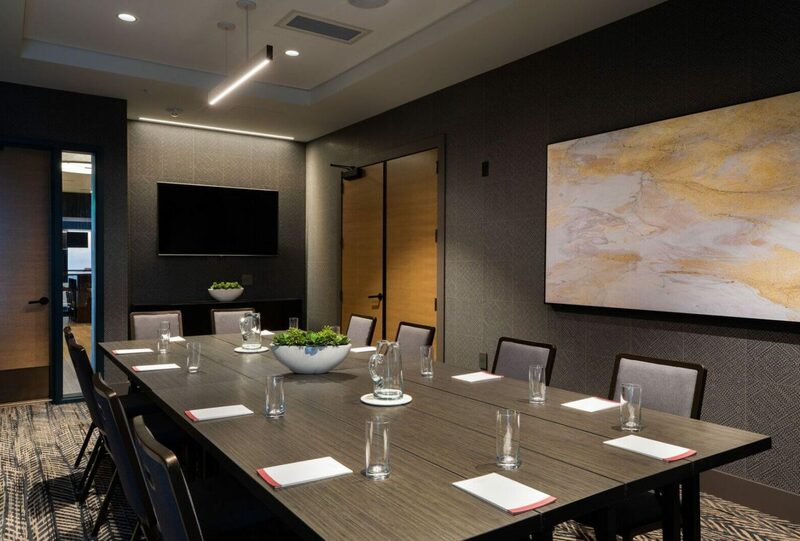 The Ember meeting room has 373 square feet of flexible space accommodating up to 16 guests for private dinners, meetings or breakout sessions. Entertain clients in an exclusive setting, brainstorm the next big idea with your team, or host an engaging small-group gathering in a thoughtful, energetic environment. Among Minneapolis meeting rooms, Ember is a room that sparks creative thought and connection.